PVC or Vinyl banners are lightweight, weather resistant and very durable which makes them the ideal advertising solution for both indoor and outdoor areas. 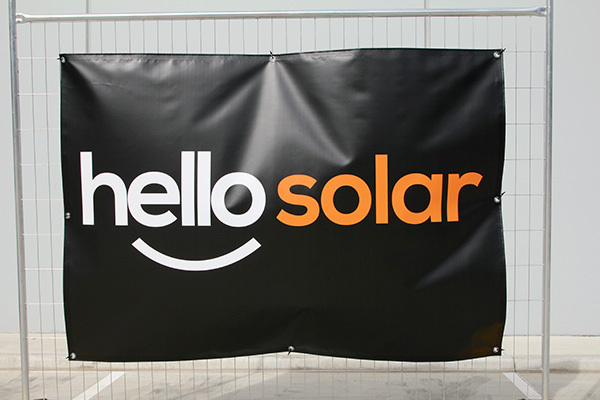 These banners are very flexible and portable, so they can be used on fences, walls and hung anywhere outdoors to promote products, organisations or special events. Due to the versatile nature of the stock and the finishing types available it can be used in a large variety of applications. 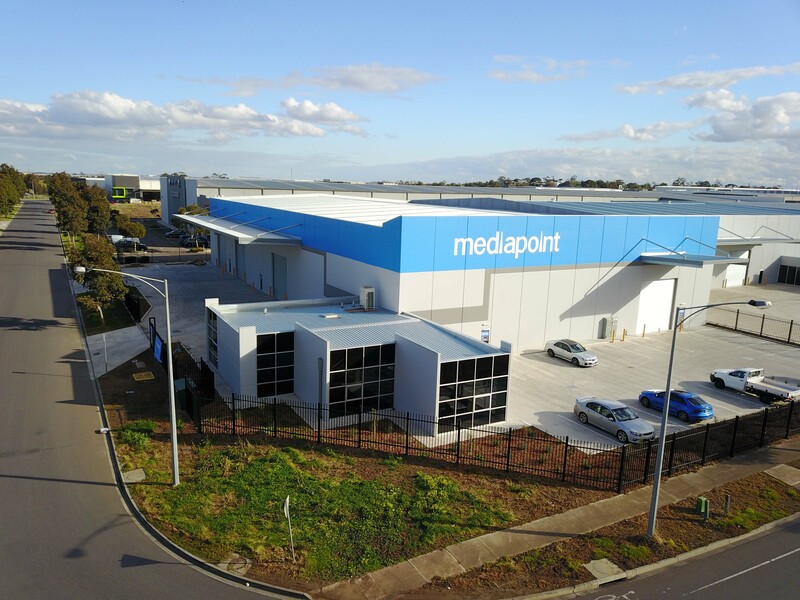 At Mediapoint, we print using a 510gsm banner stock which is strong but not too heavy despite the strength and versatility it provides. 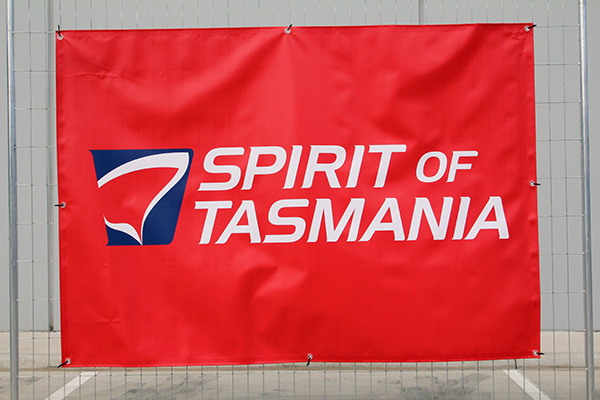 We can supply banners to custom sizes under 2400mm x 10000mm as well as a range of finishing options. Please see the link below to get pricing on banners for your customers. Also click on the tabs below to see answers to some of the most frequently asked questions about PVC banners. What Type of Eyelets Are Used on Banners? We only use clear non-rust eyelets on banners. They are much stronger than other types of metal eyelets and protect the aesthetic of your banner. Please see our artwork specs on how to configure your artwork to keep anything important away from the edges. What Is The Finish Of The Ink & Can They Be Laminated? We only print on this stock using a latex ink. Latex inks are more environmentally friendly than solvent based inks. We cannot laminate or coat our banners, however the range of finishing options has something for everyone, while the ink only has a matt finish on this stock..
What Is the UV Ink Rating Outdoors? Latex inks are rated to withstand fading for up to 2 years in outdoor conditions. What Is The Maximum Size That Can Be Printed? 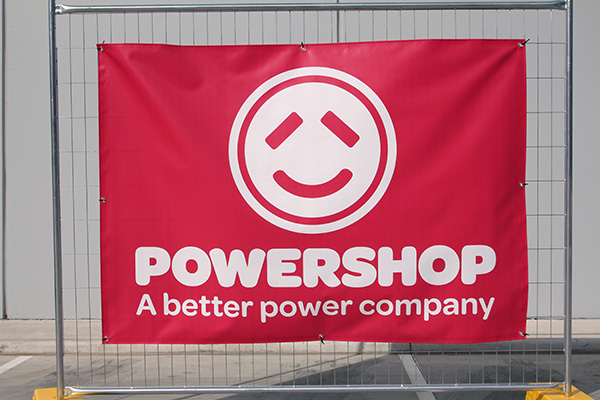 We can print pvc vinyl banners up to 2.4 meters high and up to 10m long on PVC Vinyl. Are 440gsm and 610gsm Stocks An Option? We only offer a 510gsm vinyl banners stock. We find that this gives the most versatility. It is stronger than 440gsm but not as heavy as a 610gsm. As we use this product in bulk we have leveraged the exclusive choice to secure a competitive price for our customers. Stronger than metal eyelets which will not rust. They also will not discolour or go brittle. 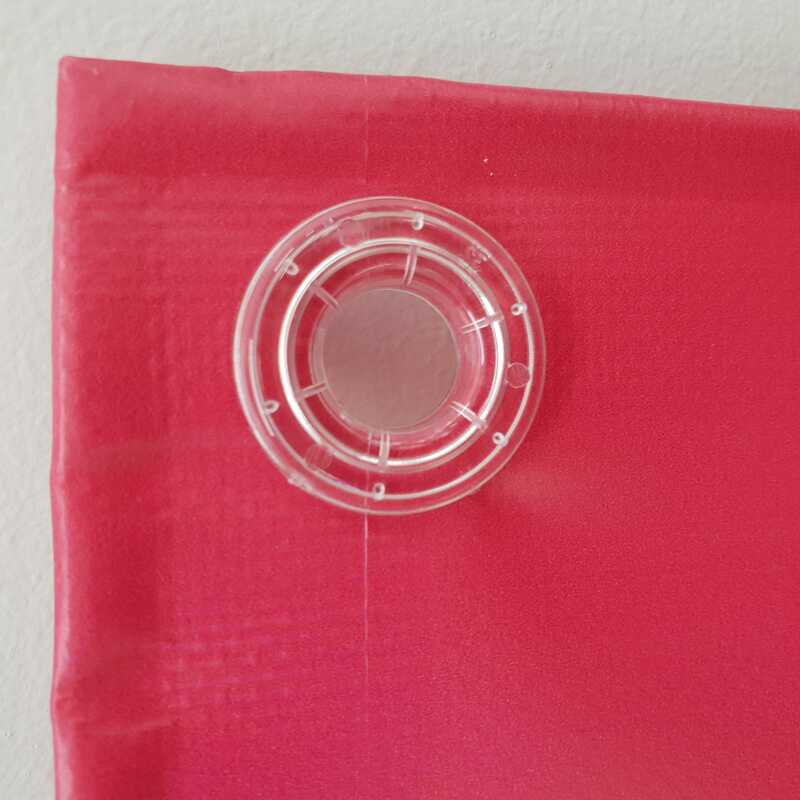 See the job finishing options for spacing of eyelets on your banner. Please note our placement is approximate and will vary depending on your banner size.